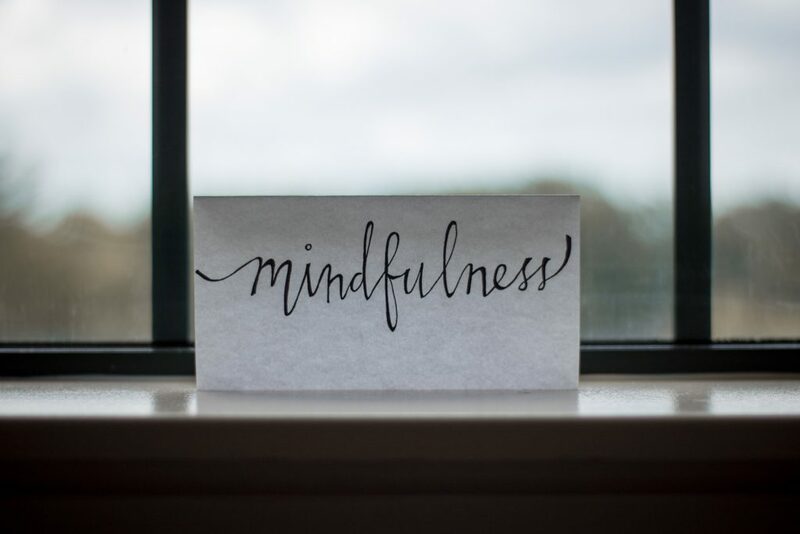 Twickenham resident and mindfulness teacher Andrea Hosfeld is launching Monday morning mindfulness sessions at her home near Twickenham Green. Starting with a short meditation, Andrea will then lead the morning’s mindfulness before closing with ‘tea and connect’, an opportunity for carers to share their experiences with one another. Sessions are from 10am-12noon each Monday up to and including 4th March 2019. £10 per session. Ring Andrea on 07940 816650 for her address, and so that she has an idea of numbers. As this is not a RCC-organised workshop, please contact Andrea directly with any queries.